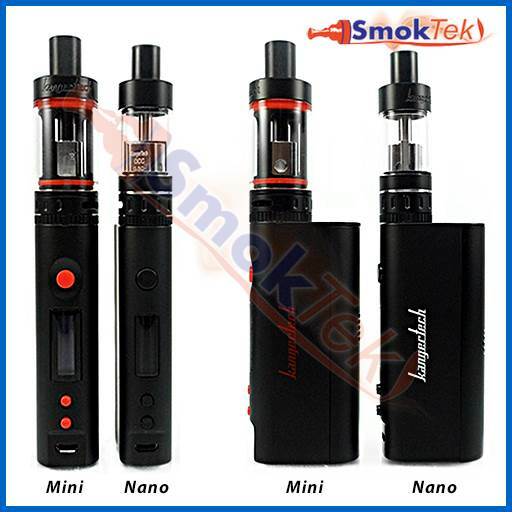 Like the SUBOX Mini Kit, the SUBOX Nano Kit by Kanger is a great looking, all-inclusive starter kit. Save for a High Drain battery and your favorite e-liquid, the SUBOX Nano kit comes with everything needed to get you vaping right out of the box. With its attractive, compact design and user-friendly features, this kit is a fantastic option for both beginners and experienced vapers! 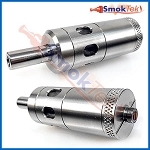 The SUBOX Nano kit consists of a KBOX Nano mod, a matching Subtank Nano, and spare parts. With 50W of power, the KBOX Nano can support a wide variety of atomizers, including sub ohm. 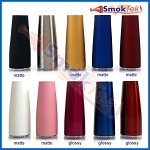 Its small size and ergonomic design make it perfect for vapers who prefer petite, but powerful devices. 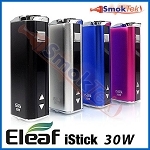 The KBOX Nano is very well-built, and fits very comfortably in the hand. The KBOX Nano does not come with a built-in battery. 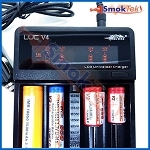 Instead, this mod offers the convenience of a user-replaceable battery, so you can quickly swap out a drained battery with a freshly-charged one when needed. 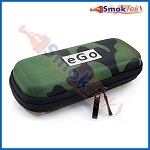 The KBOX Nano is easy to use. To turn the unit ON/OFF, click the power button 5 times in quick succession. The mod has an easy-to-read OLED screen, which displays your wattage/voltage, atomizer resistance, and remaining battery life. You can adjust wattage between 7.0-50.0W in 0.1W increments. 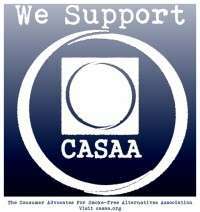 To increase or decrease wattage, simply press the "+" or "-" buttons (long-press either to adjust at a constant high speed.) The KBOX Nano is 510 threaded and will work great with most 510 threaded atomizers on the market. 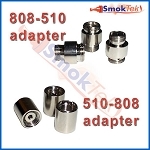 To use with eGo-threaded atomizers like the Kanger Mini ProTank-3, you will need an eGo-510 connector. 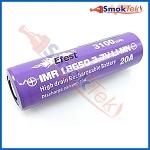 The KBOX Nano uses a single flat top 18650 High Drain IMR battery with a minimum 20A output (not included). To insert the battery, grab and pull off the magnetic battery cover on the KBOX, and insert your battery with the positive pole down. The battery cover features venting holes, cut out in the shape of Kanger's logo. In addition, inside the kit you will find several black stickers - by sticking one of these (length-wise) onto your battery and aligning the sticker-side with the venting holes, you can ensure that no matter what color your battery is, it will perfectly match your KBOX Nano. To charge the battery using on-board charging, plug the included Micro USB charge cable in the mod, and into a Wall adapter (not included) and wall outlet. The KBOX Nano is a Pass-through device, meaning you can vape while you charge! Alternatively, you can charge the battery separately, using a Li-Ion battery charger. Pick up a High Drain battery, wall adapter and/or a Li-Ion battery charger at a discounted price when you choose the Make it a Kit option above! The included black Subtank Nano is 510 threaded and matches up with the KBOX Nano perfectly! 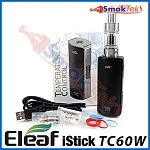 It features a sturdy pyrex glass tank, able to withstand even harsh e-liquids. It comes with a black delrin drip tip and matching black o-rings. 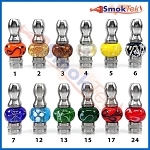 This atomizer has all the great features of the original Subtank Nano. 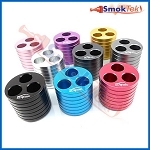 It has airflow control with a wide airflow slot, easily adjustable by spinning the airflow control ring at the base. 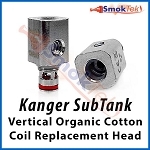 The Subtank Nano includes Kanger's Vertical Organic Cotton Coil (OCC) heads with enlarged liquid intake holes. 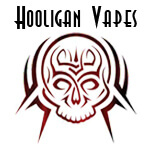 OCC coils use organic cotton for pure flavor from your e-liquids and lots of vapor. 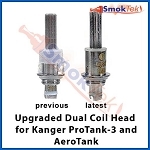 Vertical coils also mean these coil heads can handle higher wattage settings, when compared to horizontal coils. 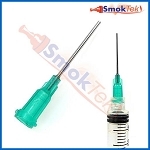 To change the coil of the Subtank Nano, simply unscrew the base, unscrew the old coil, and screw in a new one. Remember to prime your new coil by dripping some e-liquid onto the exposed cotton on the coil - this ensures the coil is properly saturated with e-juice and won't burn. To fill the Subtank Nano, remove the base, hold up-side-down, tilt at a slight angle and drip e-liquid down the inside wall of the tank. 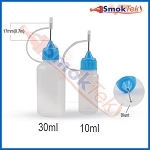 Do not overfill and do not get any e-juice inside the center tube (that is for airflow). 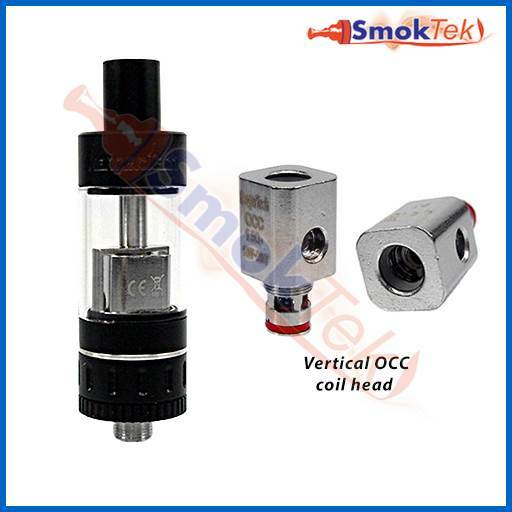 Screw the base back onto the tank and, if using a new coil, set aside for a few moments to allow the coil to become fully saturated with e-liquid. The KBOX Nano is a ideal for vapers looking for a small, powerful mod with a user-replaceable battery. The Subtank Nano is a changeable coil atomizer, which lets you switch between above-ohm and sub-ohm vaping as easily as you can change a coil head. Combined, these make the Kanger SUBOX Nano a stealthy and versatile starter kit! Short Circuit/Open Circuit Protection: if a short circuit occurs, the OLED screen will flash and display "0.0ohm". 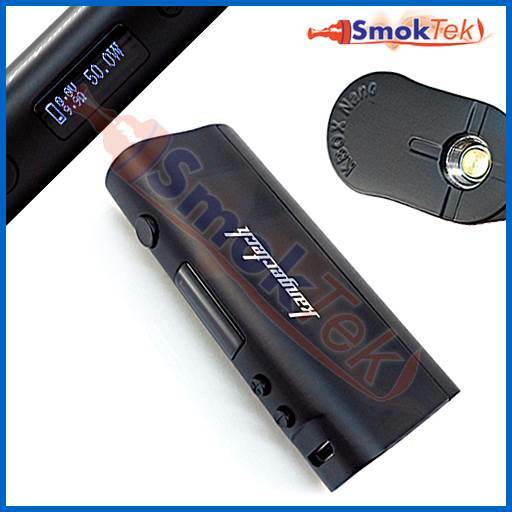 If an atomizer open circuit occurs, the OLED screen will flash and display "9.9ohm"
PCB Overheat Protection: if the PCB chipset overheats, the device will cease function and the OLED will display "Temp High"